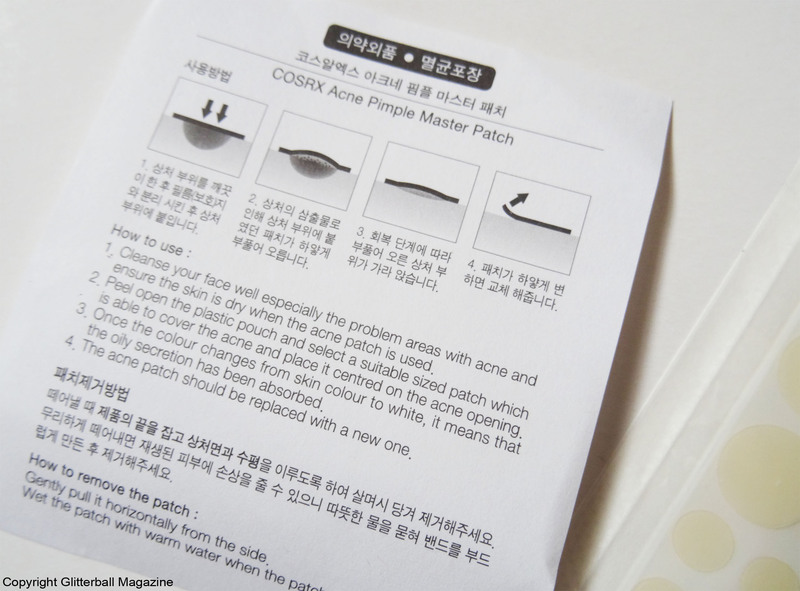 Banish monster blemishes with the COSRX Acne Pimple Master Patch. 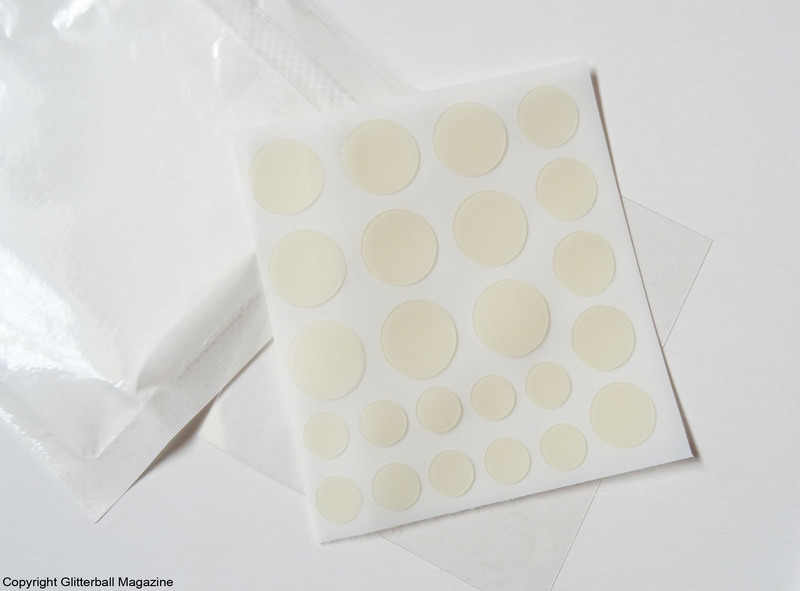 Seen as a cult beauty item in the Asian Beauty Community, these delightful little see-through stickers boot pesky blemishes into oblivion with no tell-tale sign of treatment. Oh, boy how we’ve moved on from using toothpaste on our spots. 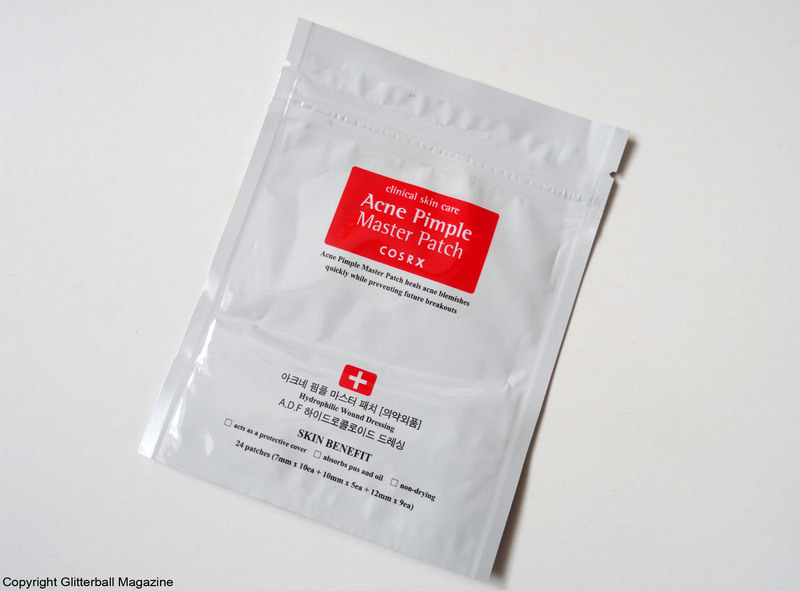 Sure, spot patches aren’t a new invention but you know when you feel like you’re missing out when you don’t own a cult beauty product? That. While I don’t suffer from acne (but I have redness/rosacea so it’s not all fun and games), I do get the odd Mount Vesuvius on my face from time to time. 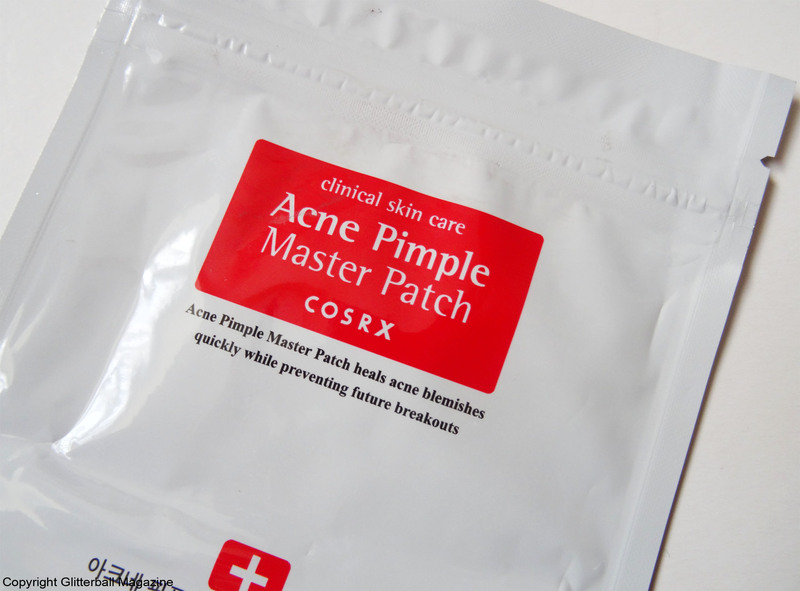 The Acne Pimple Master Patch from COSRX is a fantastic way of dealing with them. 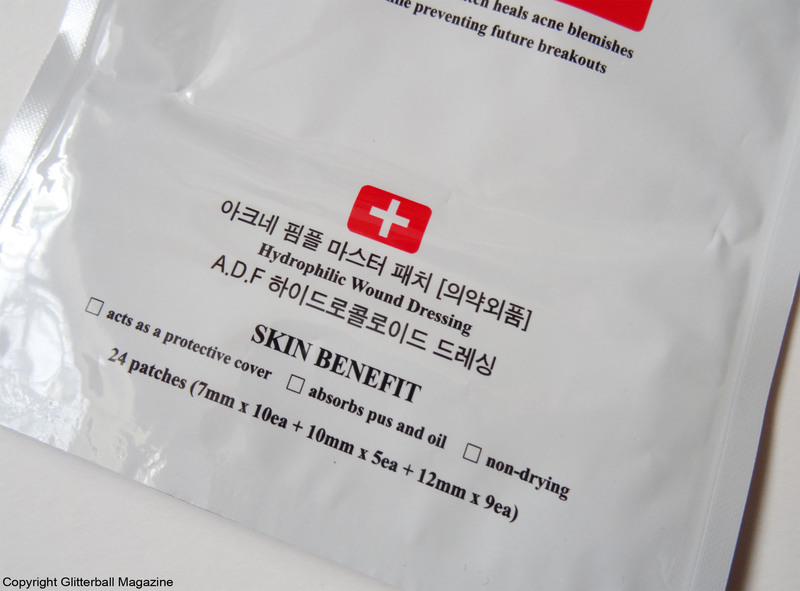 The hydrocolloid formula helps protect skin against infection (because we don’t want blemishes to spread, do we? 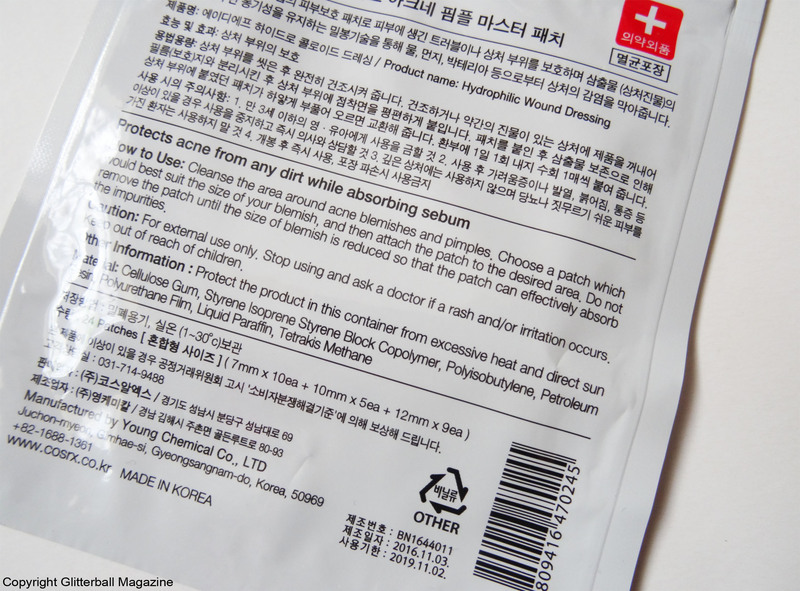 ), effectively reducing inflammation and neutralising acne bacteria. Hydrocolloid also draws out impurities to bring blemishes to a head and speed up the ugly process of getting rid of them. 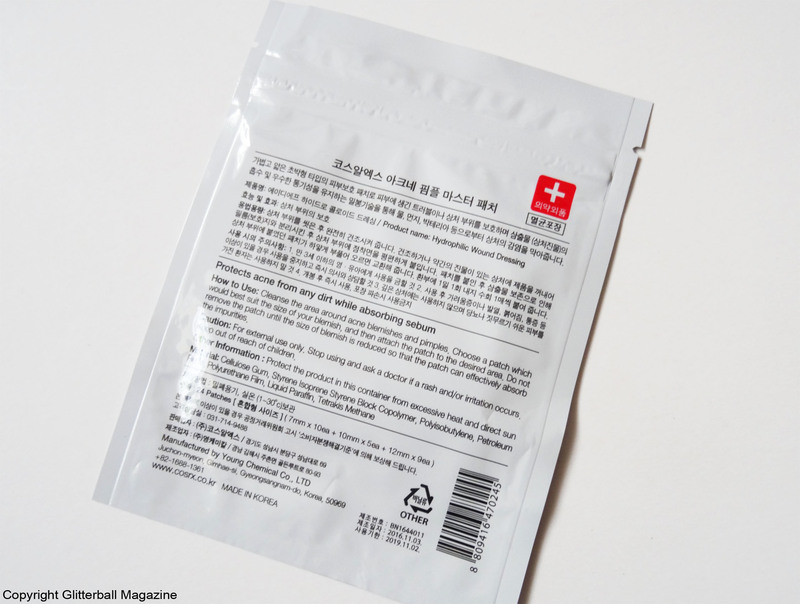 You get 24 in a pack and they’re suitable for everything from whiteheads to angrier blemishes and are super easy to use. If you’ve got an angry blighter, just pop one of these onto clean skin and you’ll notice how quickly the redness and swelling goes down. When the patch turns white, that’s a sign your pesky blemish has been drawn out. Gross but so very reassuring. I usually apply one at night and wake up to a noticeably reduced monster. You can also use a patch under make up but I’ll be honest, because it gets to work so quickly, I’ve never needed to. If that doesn’t catapult this into hero status, I don’t know what will!